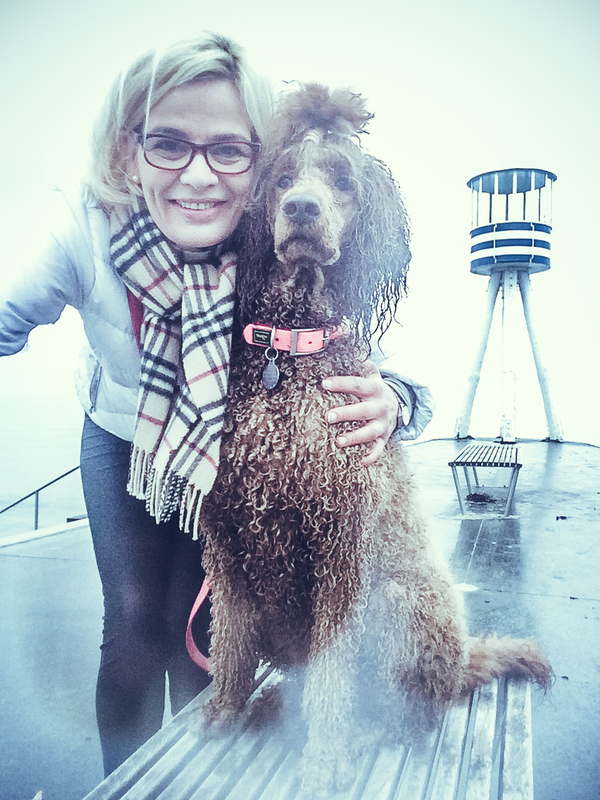 Me and my favorite human dog spent a late morning in Charlottenlund Beach Park. It is a really beautiful place. The weather was very nice – no wind – which made it a very peaceful experience. Pallas Athene goes crazy at the sea. Now we are ready for sunday laziness.